Extraordinary Bodies Executive Producer Claire Teasdale will be speaking at the FestWest South West Symposium taking place at Salisbury Arts Centre on Thursday 28 February. Artists and Industry professionals are coming together from across the South West and beyond to explore making work across art forms, where the dance, theatre and circus sectors meet and how we can have more meaningful conversations across disciplines. If you are working in dance, theatre, circus or any kind of live performance we’d love you to be part of the conversation. As well as hearing from Claire they’ll also be sessions led by Nic Young (Artistic and Managing Director, Circomedia) and Zannah Doan(Chief Executive, Pavillion Dance South West). Tickets at £15 each and include lunch. To book a space or for more information click here. 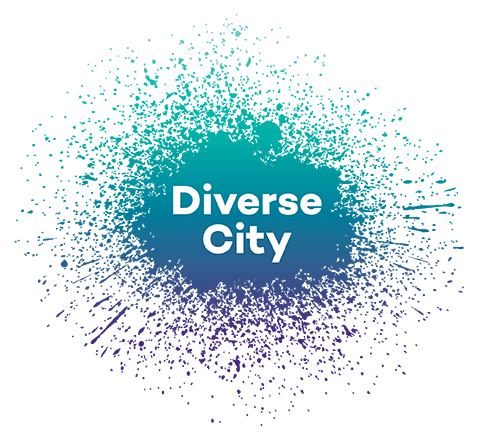 The South West Symposium taking place in partnership with Pavillion Dance south West and Surf the Wave Project, Extraordinary Bodies and Diverse City, Circomedia, Activate Performing Arts, Theatre Bristol and Take Art. Now in its eighth year, Fest West is Wiltshire Creatives pan arts celebration and showcase of the best new dance, circus, theatre, music, film and visual art from across the South West, with performances and events at Salisbury Playhouse, Salisbury Arts Centre, The Pound, Corsham and Town Hall Arts, Trowbridge. See the full programme here.